Did you know that the CyaSSL lightweight SSL library has support for hardware-based cryptography and random number generation offered by the STM32 processor? Supported cryptographic algorithms include AES (CBC, CTR), DES (ECB, CBC), 3DES, MD5, and SHA1. For details regarding the STM32 crypto and hash processors, please see the STM32F2xx Standard Peripheral Library document (linked below). Devices using the STM32 with CyaSSL can see substantial speed improvements when using hardware crypto versus using CyaSSL’s software crypto implementation. The following benchmarks were gathered from the CTaoCrypt benchmark application (ctaocrypt/benchmark/benchmark.c) running on the STM3221G-EVAL board (STM32F2) using the STM32F2 Standard Peripheral Library and FreeRTOS. To enable STM32 hardware crypto and RNG support, define STM32F2_CRYPTO and STM32F2_RNG when building CyaSSL. For a more complete list of defines which may be required, please see the CYASSL_STM32F2 define in /cyassl/ctaocrypt/settings.h. 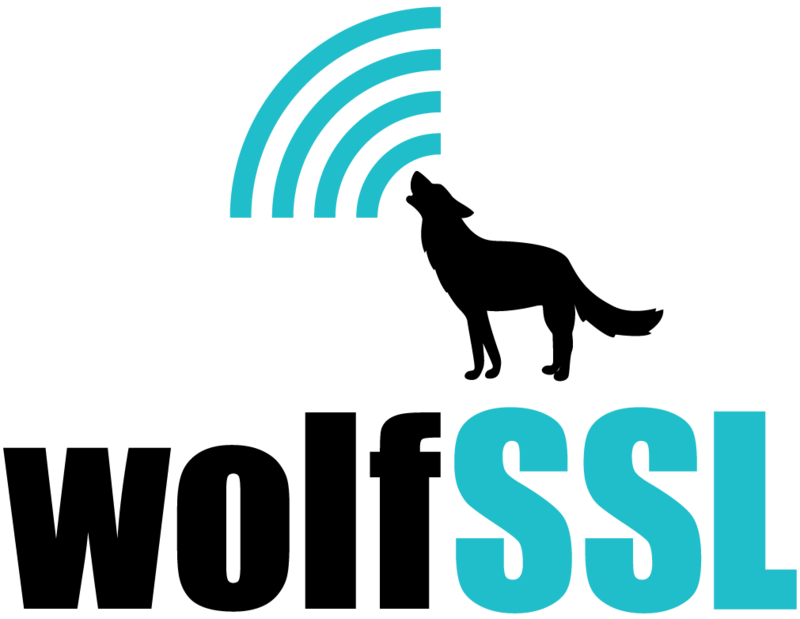 If you would like to use CyaSSL with STM32 hardware-based cryptography or RNG, or have any questions, please contact us at info@wolfssl.com for more information. The latest stable release of CyaSSL is available for download under the GPLv2 direct from the wolfSSL website.